We would like to create a unique pack's rope for our product. 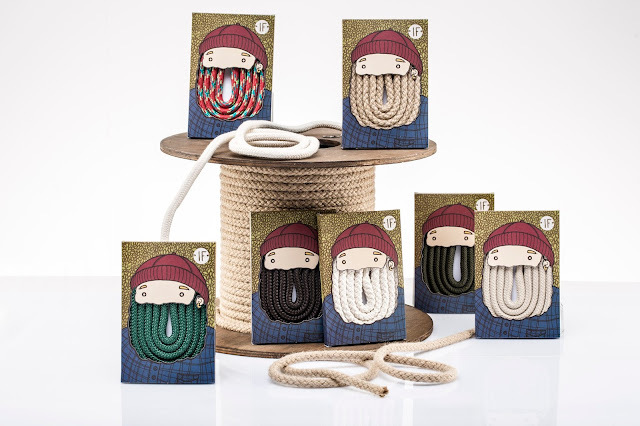 In our brand the rope are one of the most important things of the object because you can chose the colors and change it by your self. 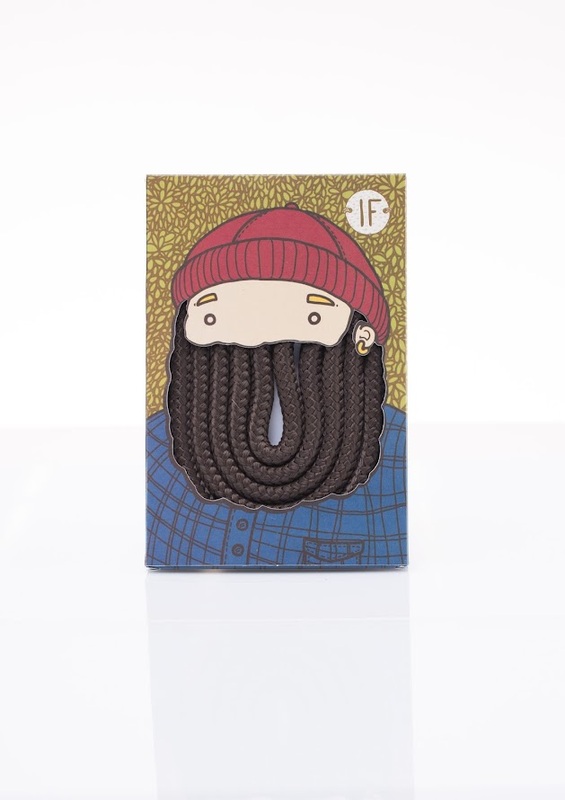 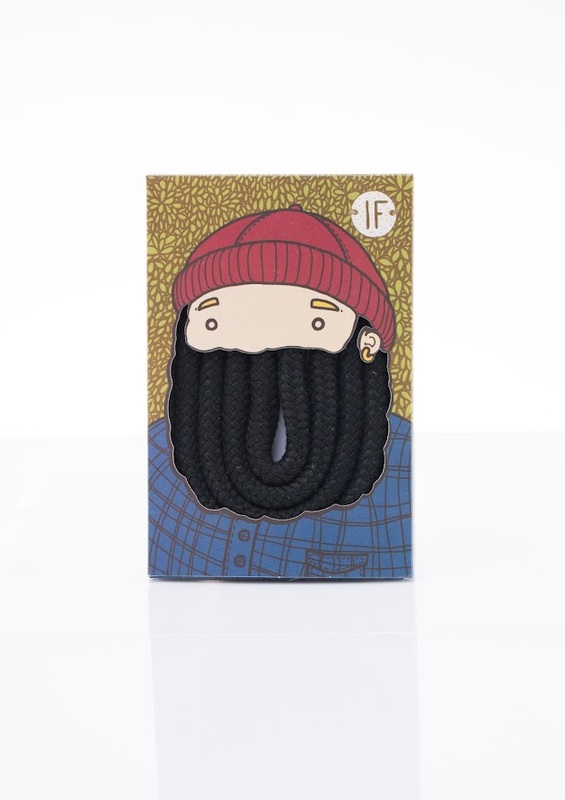 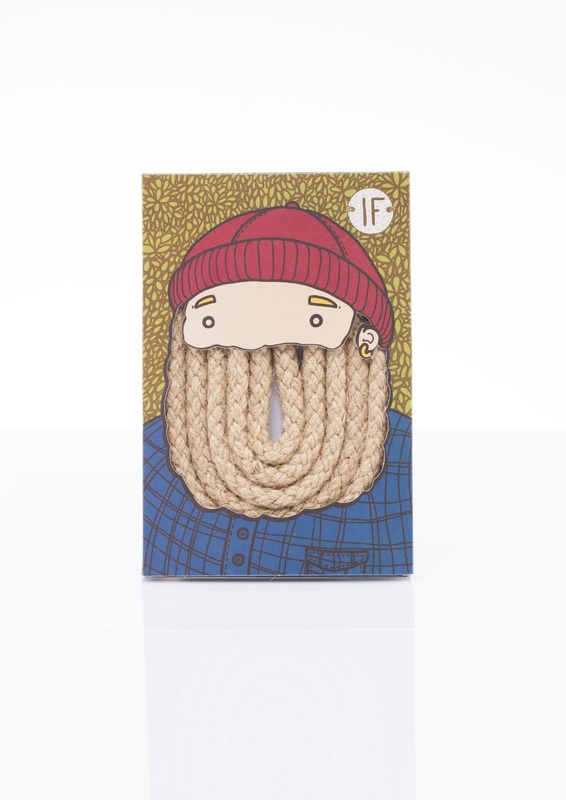 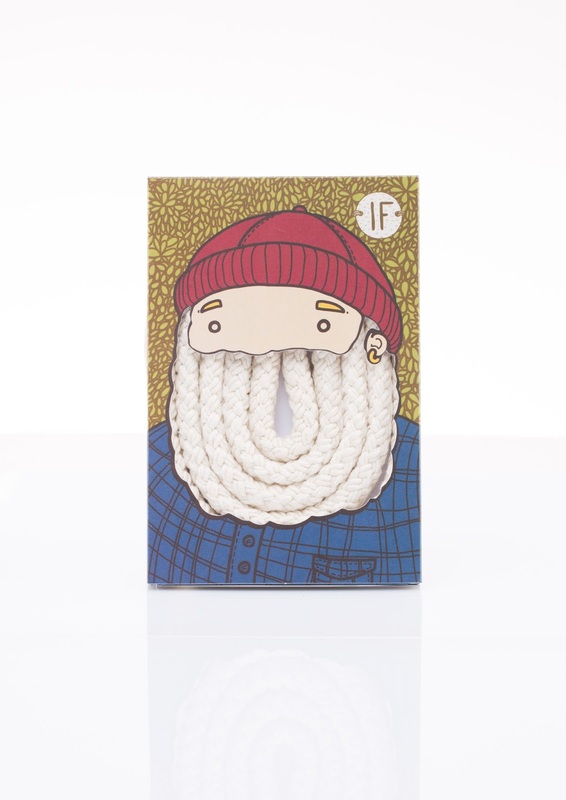 The rope inside the box became the beard of the the character.